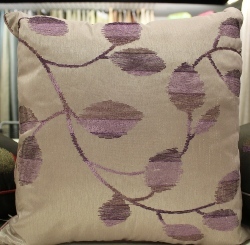 Tarka Cushions have a stunning embroidered floral design that will bring out the best in any lounge room. 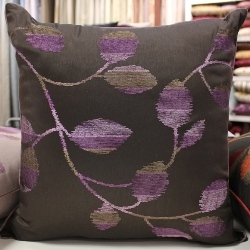 Ideal use as Sofa Cushions, Lounge Cushion or even Cushions on you bed, they have a stunning design that will revitalise a boring old room. 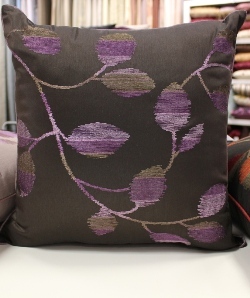 Ideal to add some colour into a cold winter room! The size is 43cm x 43cm when filled and come with the insert fill and the zip up cover. The cover is 100% polyester and is suitable for dry cleaning only. 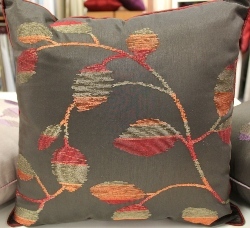 As these are a bulky item to ship, they will attract an additional $10 freight charge per total order, not per cushion.